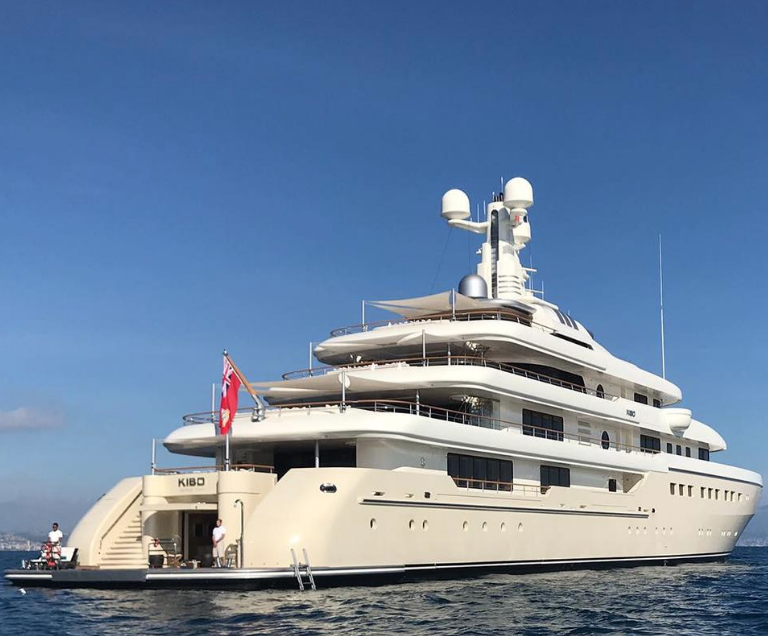 Chris Cecil-Wright and Merle Wood (joint CA) of their eponymous brokerage houses and Will Christie of Y.CO (joint CA) have teamed up on the sale of the 81.8m Abeking & Rasmussen motoryacht, Kibo, which was originally delivered to a Russian client in 2014. With a final asking price of €129 million, it is the largest publicly announced brokerage deal of 2018 so far, by value. The buyer has owned a number of Northern-European builds before and is very experienced. 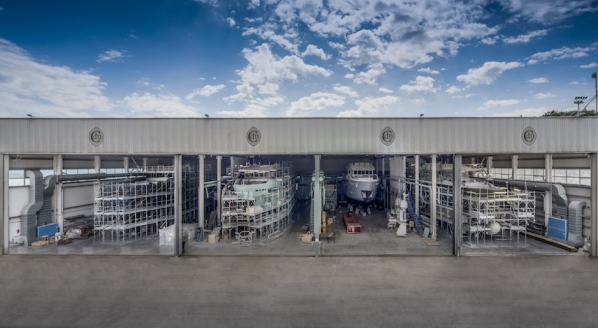 According to Cecil-Wright, he wanted more space and more waterline length for cruising to Australia and New Zealand, which is where the vessel will cruise after the refit. That said, Cecil-Wright reveals the new owner wasn’t necessarily in the market for a new boat at all. Cecil Wright and I discuss the influx of new CAs in the 60m-plus sector and how this is affecting market dynamics and we agree that many of the boats are still very overpriced. “I completely ignore listing prices these days,” he continues. 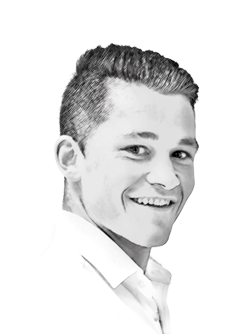 “I know what the boats are worth and my offers [on behalf of clients] are based on that. It’s just analytical; if they don’t like the offers, I show them my analysis!”.